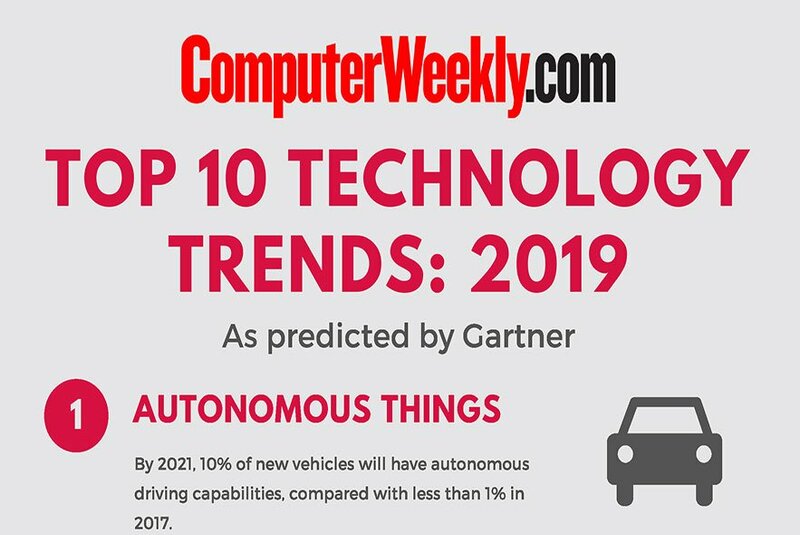 Computer Weekly talks to more IT leaders than any other publication, giving us in-depth insights into the challenges facing CIOs, CTOs and CDOs. In this final installment of CIO Trends for 2016, we look at what’s influencing IT decision-makers in South-East Asia and explore the trends you can expect to see more of in the coming year. 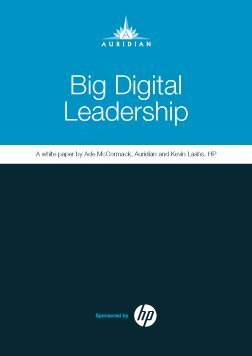 Learn about Singapore’s pledge to keep digital technology high on the government agenda as it strives to become a leading smart city, why CIOs should be taking blockchain seriously, and how big data and mobile technologies are transforming healthcare in the region. Are ASEAN organisations ready for blockchain technology? 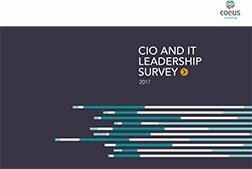 Do you have what it takes to be a great CIO?